1. 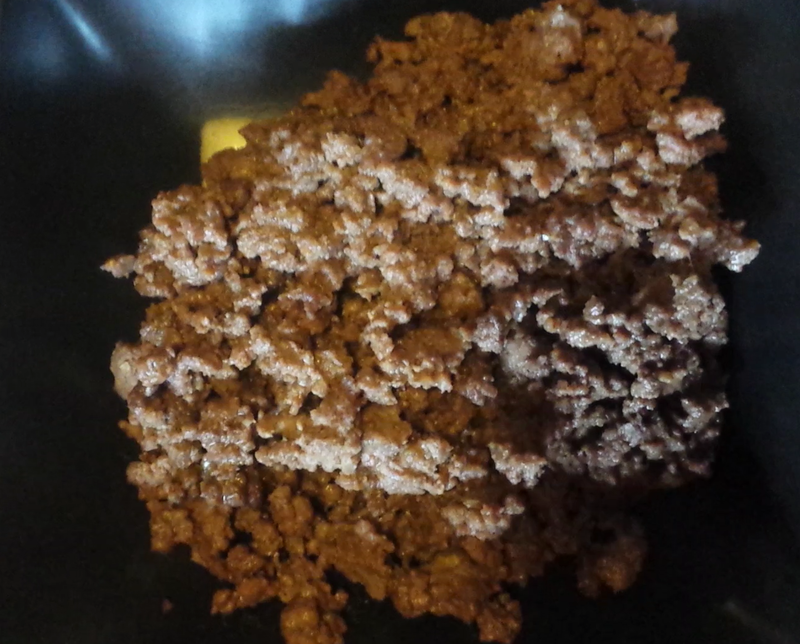 On a clean bowl put your ground beef then add the taco seasoning and the liquid amino together massage it for at least 1 minute or stir it together for a min using fork. 2. 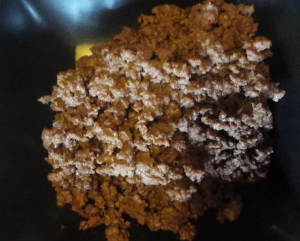 Prepare Pan over medium heat.